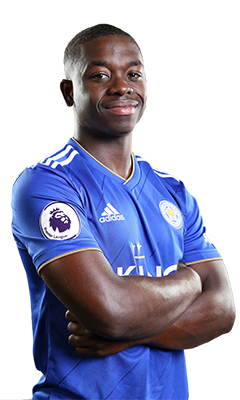 The official 2018/19 Leicester City Mini Kit features LCFC traditional blue alongside adidas’ iconic three stripe shoulder detailing. 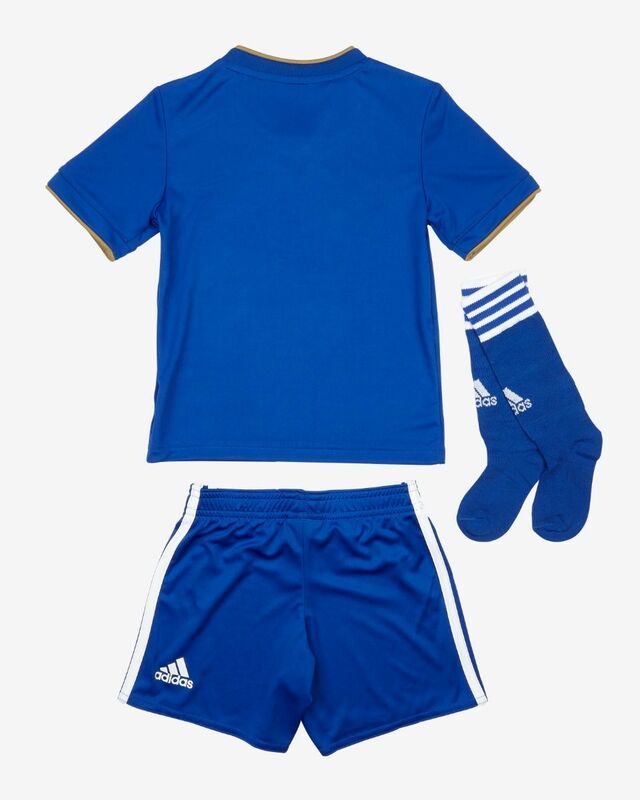 100% polyester, PVC Free. 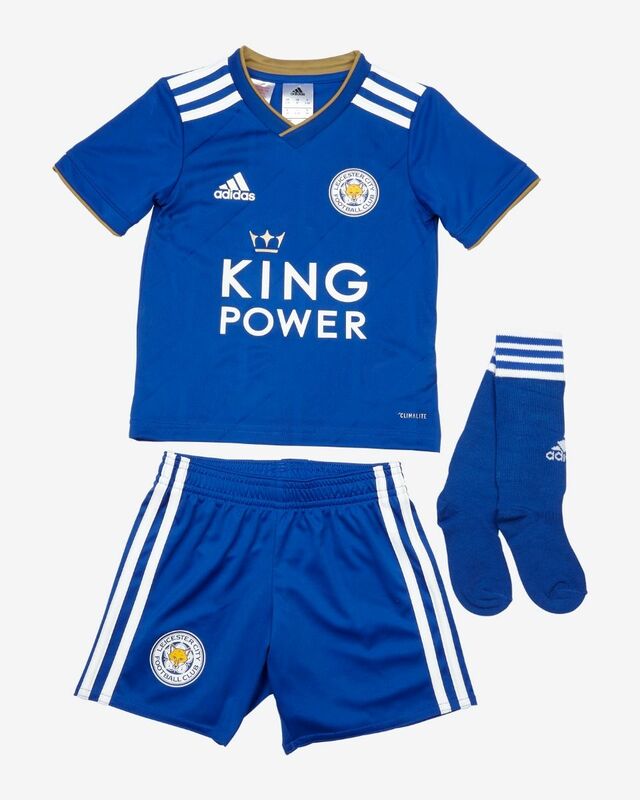 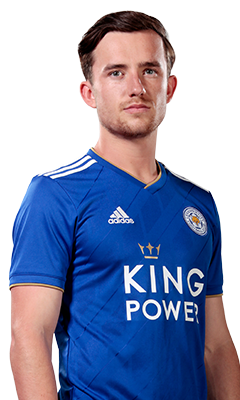 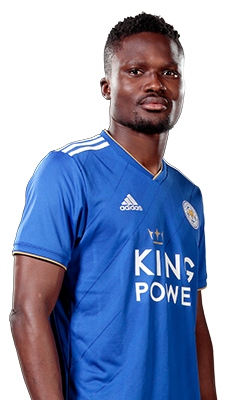 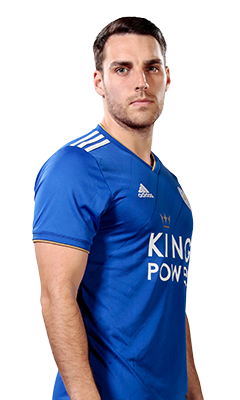 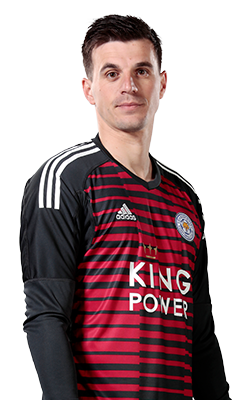 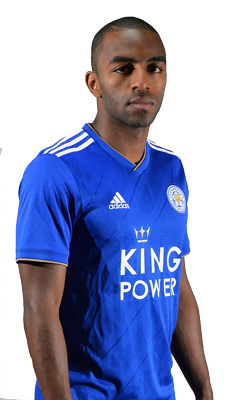 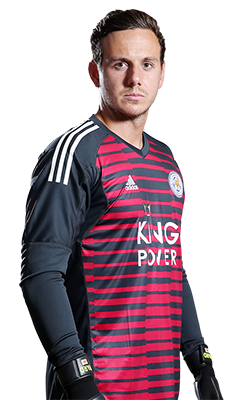 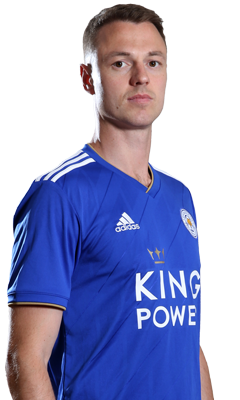 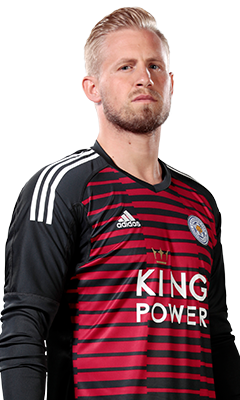 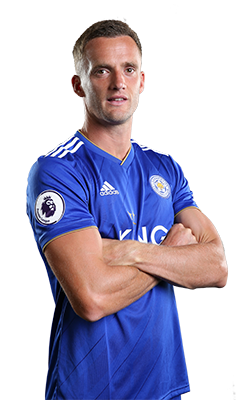 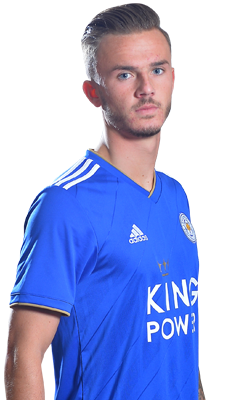 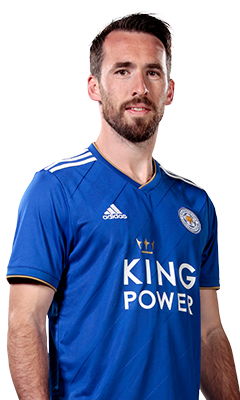 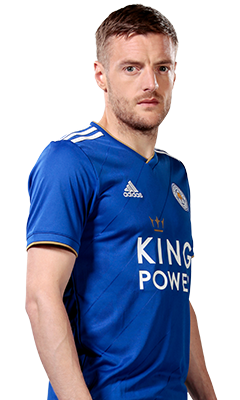 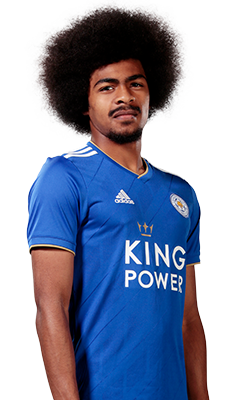 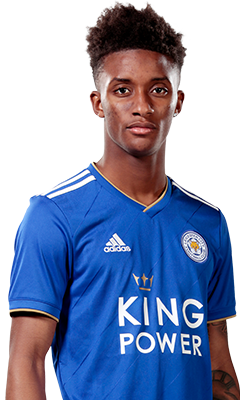 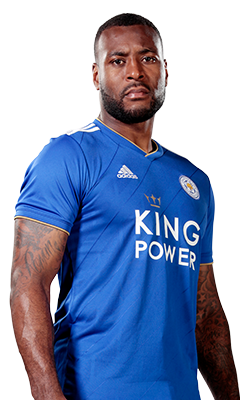 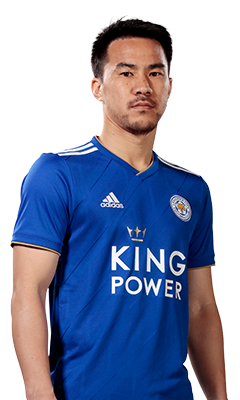 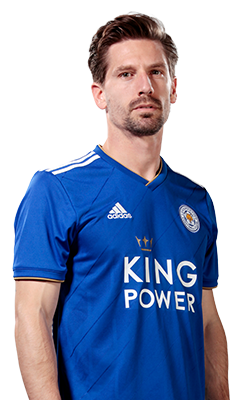 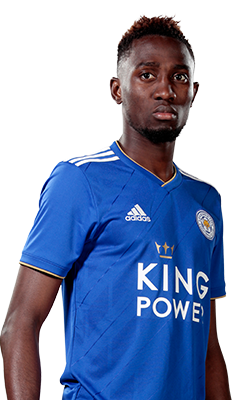 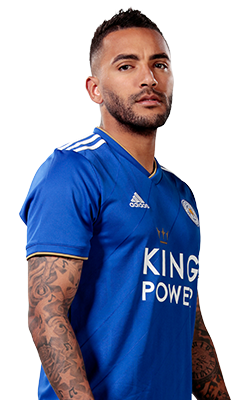 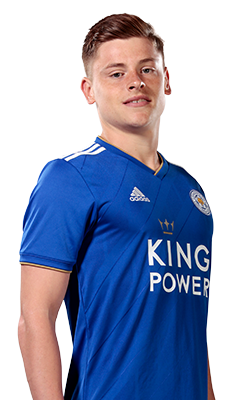 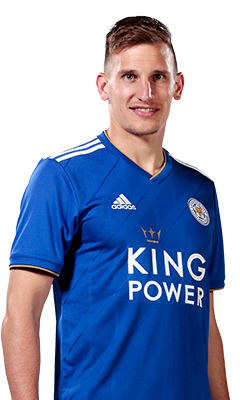 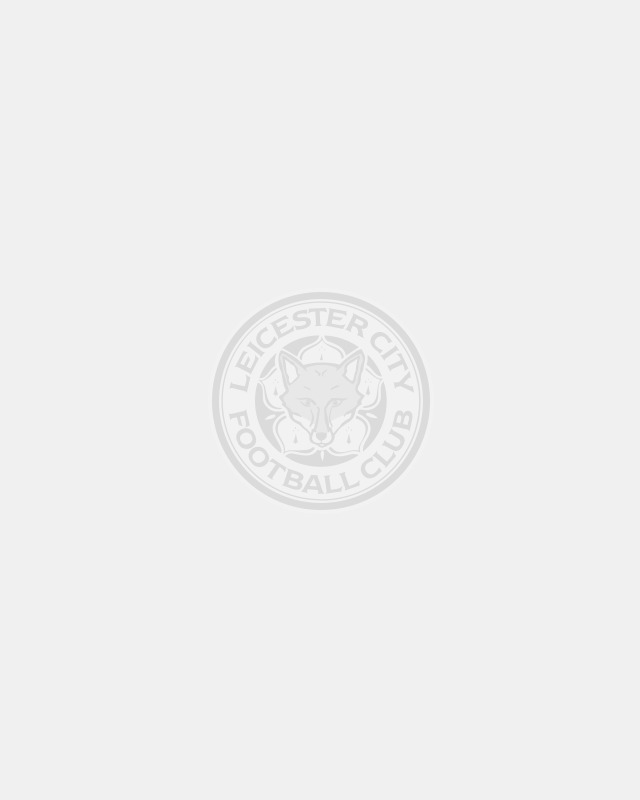 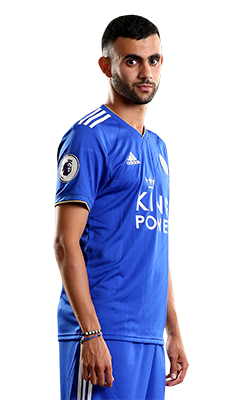 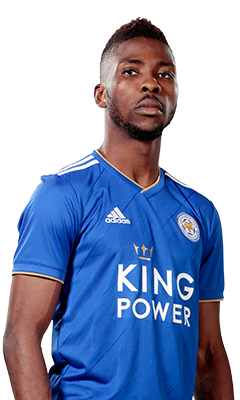 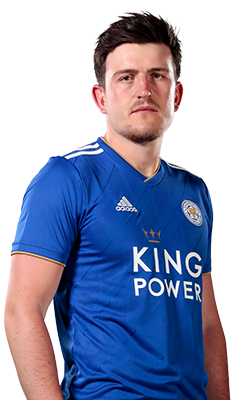 The official 2018/19 Leicester City Mini Kit features the Club’s traditional blue alongside adidas’ iconic three stripe shoulder detailing. 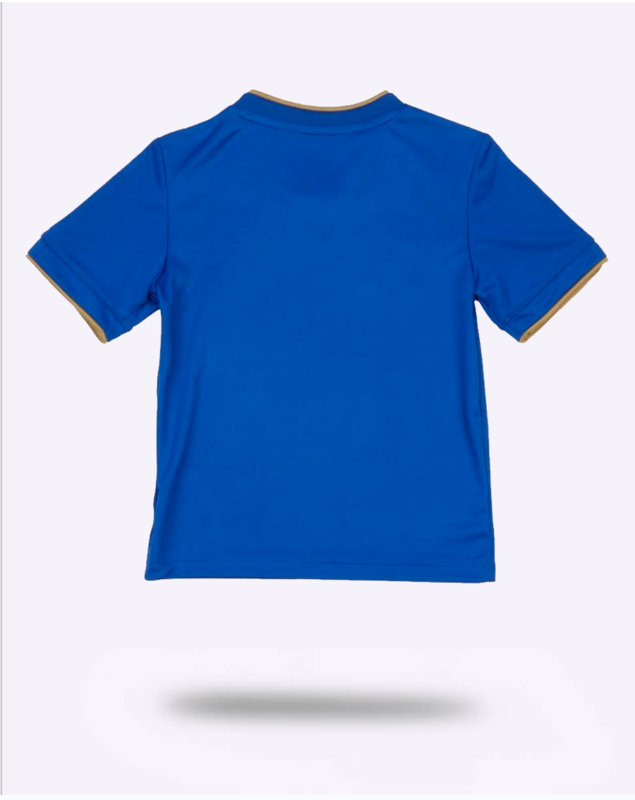 100% polyester, PVC Free.